While we took our holiday break during December, four more readers added reviews to the Little Boy Blue page on Amazon.com, bringing our total to 88 (with 93 percent of them now being four- or five-star reviews). 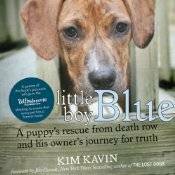 Thank you so much for the continued support for Little Boy Blue. 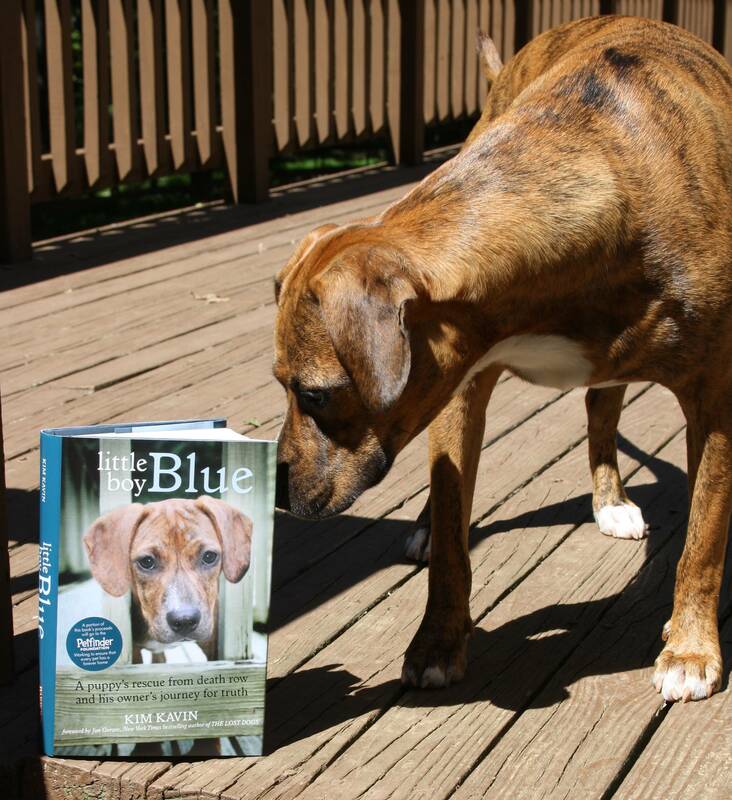 We appreciate the great feedback and everyone working together to share the message of helping wonderful dogs like Blue! ← Happy Holidays from Little Boy Blue!